The Royal Bank of Scotland (RBS) has stated on Twitter that a Windows Phone app is currently in development and should be available soon. The establishment is a popular choice for consumers in the UK and an app for the platform will surely be welcomed by those who enjoy mobile banking while on the go. 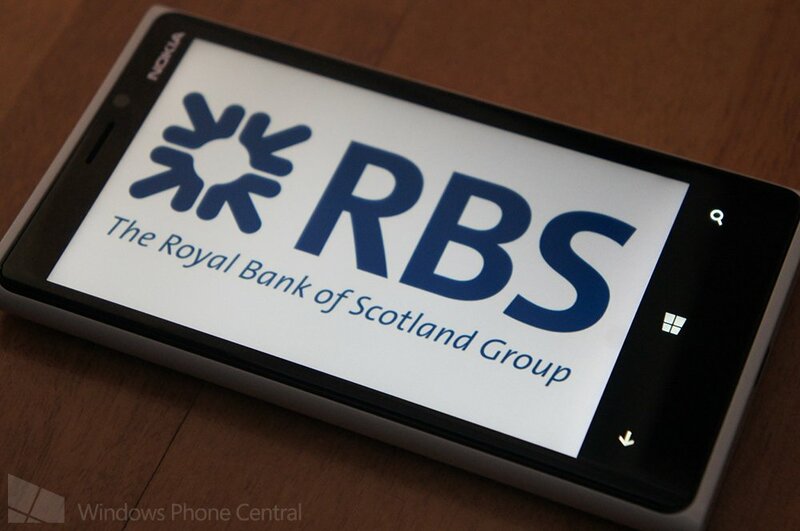 RBS joins a number of banks across the globe who have already released apps for Windows Phone. Details on the RBS app are sketchy, but we can imagine it would support tight security, account management and fund transfer functionality. Natwest should also sport a similar solution with RBS being the parent group. We'll update with more information when available. Thanks, Abu, for the tip!